Skip sizes and prices – and the average skip hire price – can vary throughout London, Surrey, the South West and South East. Our skip hire services in Tolworth will supply you with everything you need for low cost, reliable and efficient house clearance support, dump runs, disposals, heavy duty collections, removals and recycling. Hire a skip that’s mini, small, midi, large or roro – up to 40 cubic yards in size – and we’ll come to you the same day you call with cheap affordable skip hire in Tolworth where we can. You should never have to worry about skip cost. 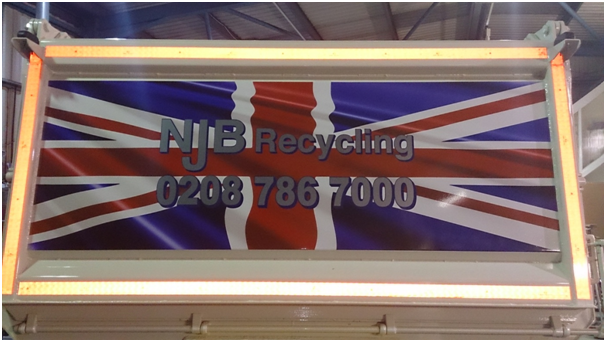 Local skip hire prices can vary – but if you’re looking for a local firm that offers the best in company services as well as affordable prices – the best prices and best rates for skip hire in Tolworth – you need look no further than NJB Recycling. 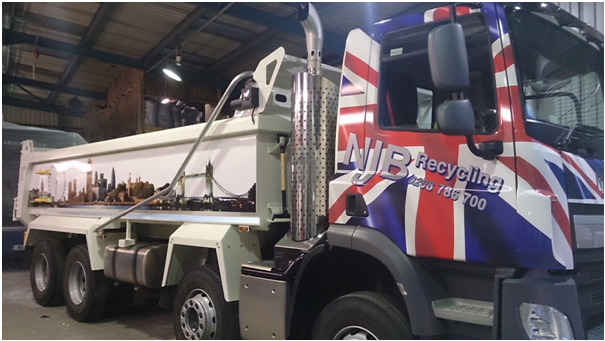 Our range of skip bins, skip bags and skip lorry vehicles can be with you at very short notice – same day skip rental is one of our many specialities – and hiring couldn’t be easier. Either call us for a cheap quote to fit your budget or to find out more about skip sizes prices – or book online at your convenience! A budget skip should still be a solid, reliable rubbish skip – hire a skip for a day from us and you get top team support and all the commercial and domestic tailored receptacles you could possibly need. Call us today on 02087867000 or book online and let’s find you a rubbish skip in Tolworth that you can depend upon at short notice. Don’t let that junk and trash pile up – come and talk to us and we will set you up with the best skip bins for your job.